Lahti Energia Oy (Lahti Energy) is a 110-year old, municipality-owned energy supplier, developing new energy solutions and services for decentralised renewable energy generation and electric traffic. The first coal-operated power plant was constructed in Kymijärvi in the 70s, and due to strong green values, energy conversion has increasingly been based on renewable resources. Lahti Energy uses locally collected and delivered waste and biomasses that contain energy in the generation of electricity and other forms of energy. Completed in the 90s, the KYV II gasification and boiler plant turned the conventional waste problem into a profitable exercise, and made Lahti one of the pioneers of gasification technology. The KYV II power plant was the first gasification and boiler plant in the world to efficiently generate electricity and district heat from Solid Recovered Fuel (SRF) and biomasses. After purification and gasification, the waste is turned into clean ecogas and combusted in an ordinary natural gas boiler. 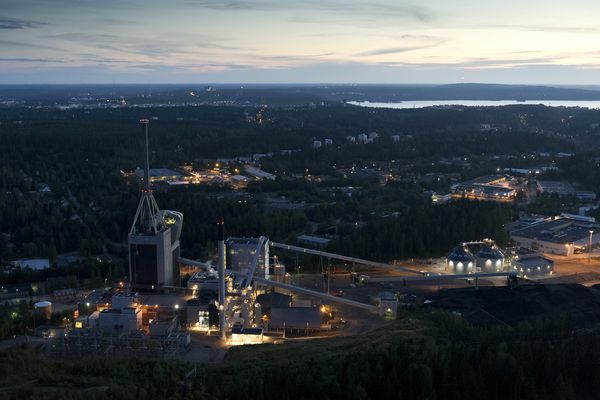 CO2 emissions in the Lahti region have decreased by 37% from the 1990 level, which is mainly due to the plant's new technology. The KYV II plant is also a demonstration plant and new plants of a similar type can be built by replicating KYV II’s solutions. Along with Kymijärvi II, the technical solutions used have reached the commercial stage. Read more about the technology used at the plant. Lahti Energy’s new bioplant, KYV III, supports the generation of fully renewable energy and will be completed in 2020. The KYV III bioplant will be an advanced, dry anaerobic digestion facility using only certified biomass as a fuel. The plant uses the most up-to-date technology and the certified biomass will consist mainly of wood chips from forest residues and forest industry by-products. It is also designed to use peat and coal as additional and/or alternative fuels. 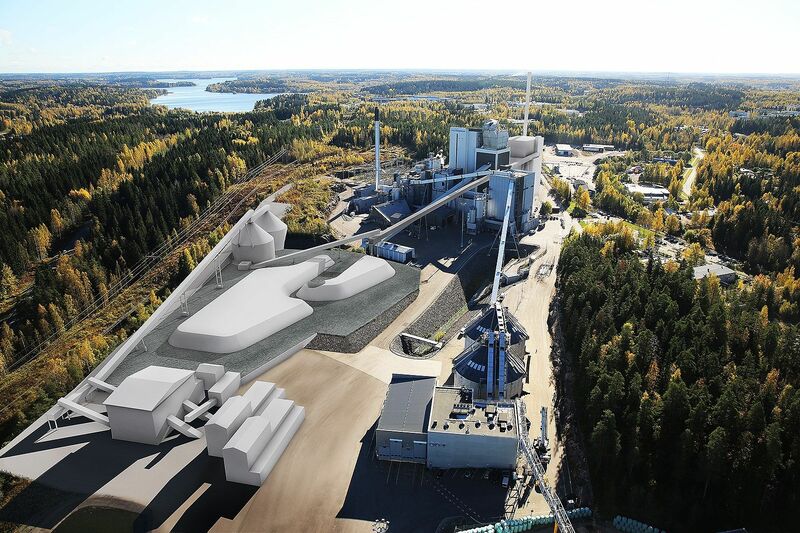 The new bioplant will replace the old plant, which was the first coal-operated power plant in Kymijärvi. When the new bioplant is commissioned, carbon dioxide emissions will be reduced by approximately 600,000 tonnes annually, with the corresponding amount of coal not being burnt. The biogas produced by the treatment process will be fed into the natural gas network. Read more about the KYV III Project. KYV III bioplant is estimated to be completed and ready for 100% renewable energy production in 2020.